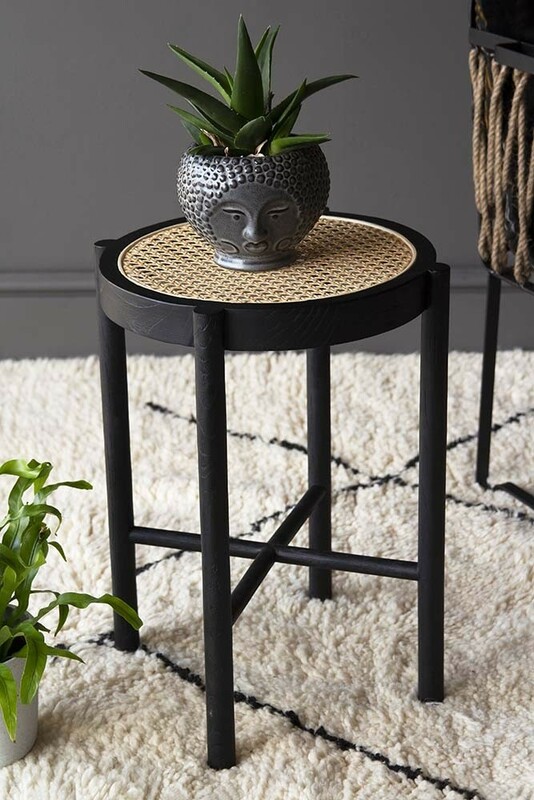 A versatile piece the Sungkai Woven Cane Wooden Stool is a lovely piece for the home. 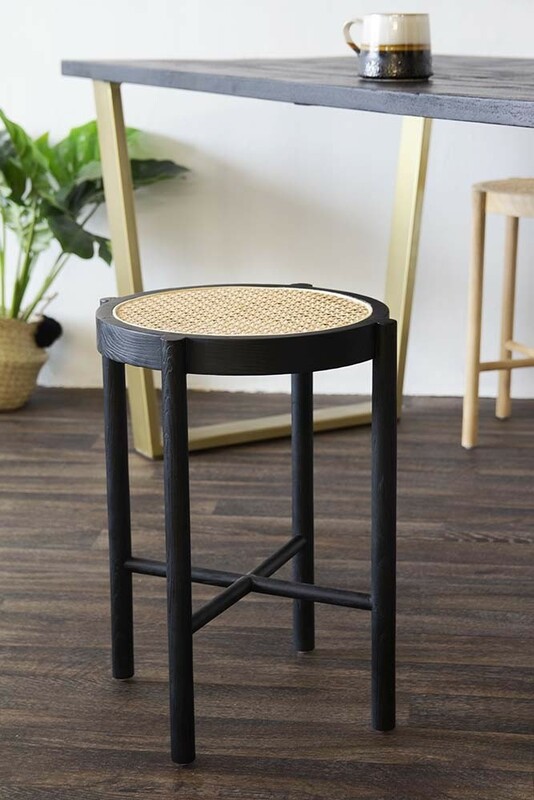 The perfect stool for the dining table, your dressing table or a desk you can also re-purpose the Sungkai Woven Cane Wooden Stool as a side table or bedside table too! Featuring black wooden legs with a natural woven cane top, the Sungkai Stool is incredibly useful and the natural materials will soften and add texture to your kitchens, dining rooms, bedrooms and living rooms. 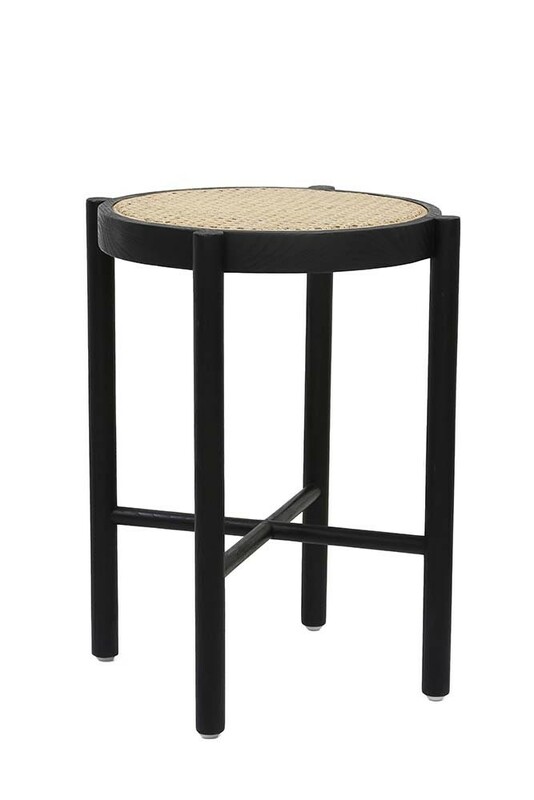 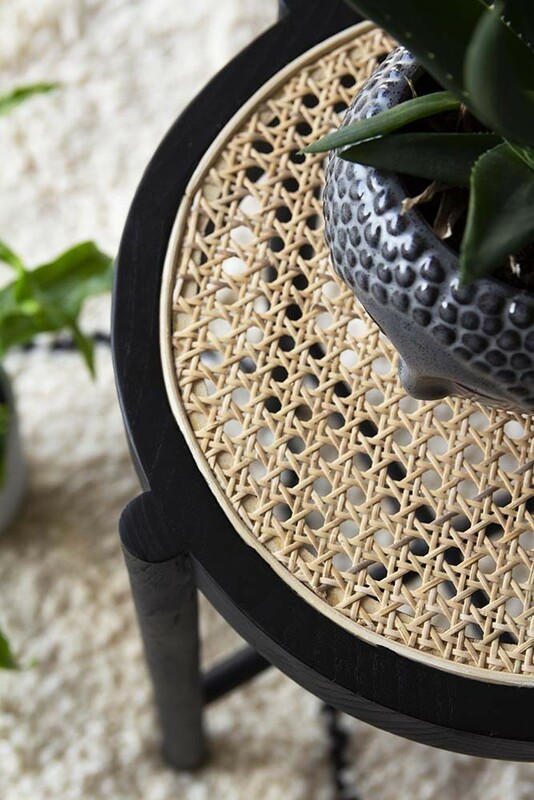 A gorgeous piece the Sungkai Woven Cane Wooden Stool is available in Black and Natural.